Just a heads up that some great quality gear from GenusTech has turned up and i'm working on some reviews and a video to show it off. 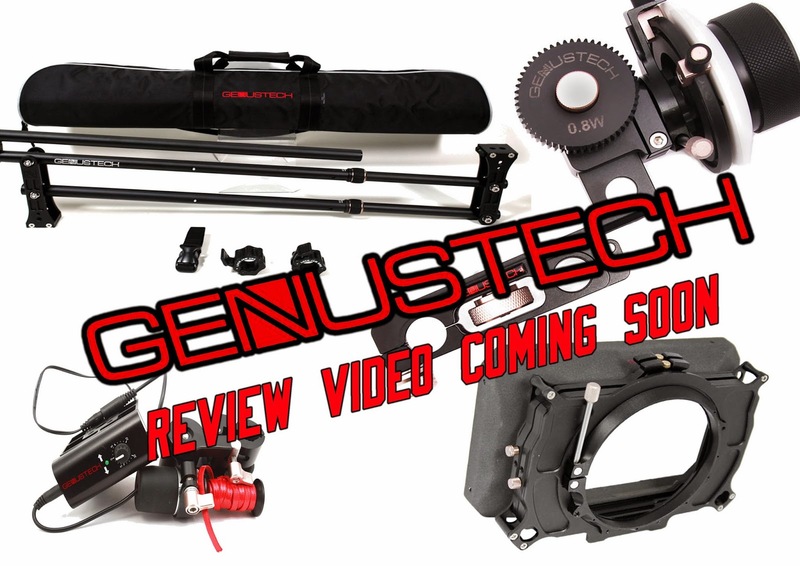 I'll cover the GenusTech PV MatteBox, the new Bravo Follow-Focus, The MoCo motion controller and the Mini-Jib designed in conjunction with DSLR-Devices. It's all very well built stuff and i'm looking forward to shooting a project with it all next week.